When was the last time you were surprised? What was the sweetest thing you ever received? We might have different answers, different strokes for different folks. One thing that would bind us together is music. Our liking of the various genres, even the varied sounds each band or each singer utters in the Philippines makes us a culture, a melting pot bringing these small differences together as we choose to celebrate the individuality, make it even better. 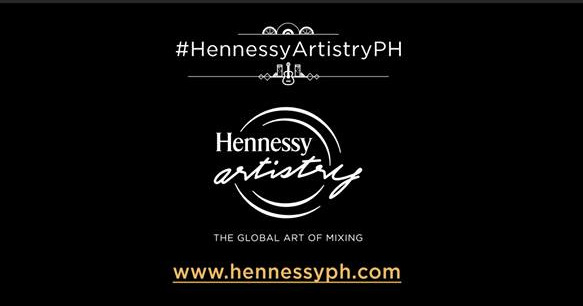 This isn't the first time that Hennessy Artistry chose to do it in the Philippines, as a matter of fact I was there during last year's festivities. It's not just here, it's celebrated around the world as they made mixed drinks, have it with international RnB/Hiphop/Rap artists such as Mary J. Blige, Q-Tip, Jay Electronica, Ice Cube, Erykah Badu and Kid Sister. Now since it's their 5th year in the Philippines, they're planning an even bigger event by starting off with one of the most renowned bands in the Philippines Up Dharma Down. Tons of mall goers got the shock of their life when they found out that the band appeared right front and center BGC. Aside from that, Hennessy Artistry will be ending with the culminating activity in the annual Halo event that will happen in Valkyrie, one of Manila's top clubs. It's obviously going to be special as it's an invite only event. If you get to attend the club series and buy off Hennessy VS in some local stores, you can get an access card that will be good for two so you can get in on the exclusive culminating event. You'll get to see artists like Quest, Yolanda Moon, Nix Damp P!, Macky Brillantes, LDP, Toons Canoy, Alvin Cornista, Abdel Aziz, DJ Aryan and a lot more local and international artists too. If you get the Hennessy VS 150cl bottle, you can get 4 pieces of regular access cards that's good for two to Hennessy Artistry which will happen on June 19. Hennessy VS is available on S&R (Metro Manila branches), Landmark Makati, Rustan's, Rockwell, SM Supermarket branches in Metro Manila as well. 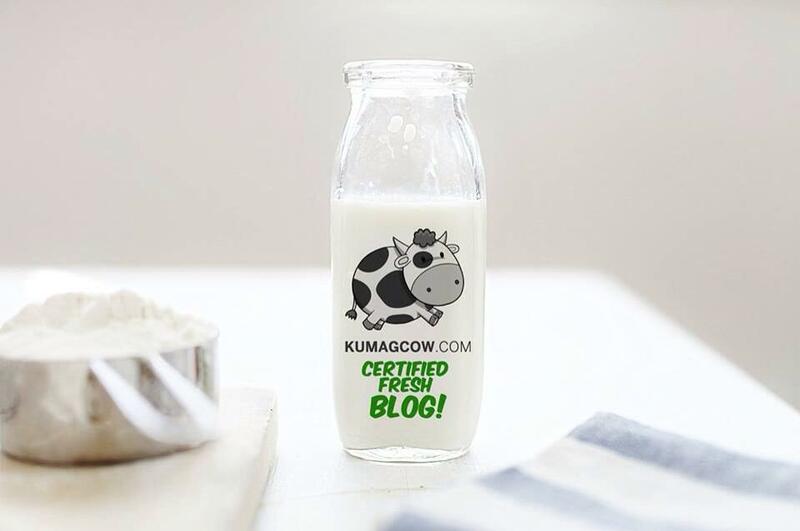 Promo will be good until supplies last. Remember, artists like Up Dharma Down, Motherbass, Toni B, LDP, Dan Gil, NERVO, Abdel, Quest and Silverfilter will be there on June 19, 2015. Make sure you get those exclusive invites by getting your bottle or two. Take your friends along for one special night. It's good music and perfect mixed drinks in one evening. How can you say no? My point exactly. So see you there!